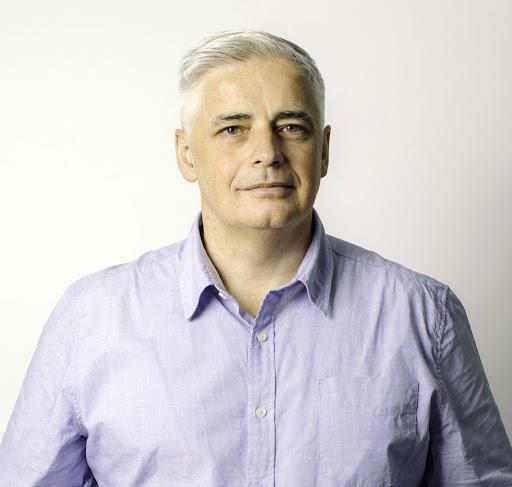 — Swrve, the the leader in multi-channel marketing automation, today announced it has appointed Barry Nolan as chief strategy officer (CSO). Nolan will advance the global strategy and positioning of one of the industry’s most intelligent customer engagement platforms, which is built to enable global brands to optimize their digital presence across channels, devices, and time zones. Swrve has also announced Tara Ryan as the company’s new chief marketing officer. In his role as CSO, Nolan will focus on guiding Swrve strategy, corporate development, alliances and partnerships; along with the company’s positioning within the market. Nolan has been in the mobile marketing space for more than a decade, as CEO and co-founder at Converser, which was acquired by Swrve. He has extensive experience with a variety of start-ups and long-established enterprises four of which IPO’d and one acquired by Apple. Prior to his appointment in this newly created position, Nolan served as vice president of strategy and chief marketing officer for Swrve. This appointment comes during a large swell of momentum for Swrve. In July, Gartner named Swrve as a “leader” in its inaugural “2018 Magic Quadrant for Mobile Marketing Platforms” report. In the same month, Swrve launched version 3.0 of its leading platform, which includes the processing of real-time behavioral data from multiple sources, builds audiences, and triggers messaging based on user behavior. In August, Swrve opened its APAC office; and, in September, it named Tom Aitchison as its new CEO. Swrve helps brands communicate, engage and increase revenues at the point of customer engagement. With multi-channel marketing automation software that delivers the most intelligent and microtargeted messages in relevant moments across mobile, web and TV apps. The company has a worldwide enterprise customer base. Swrve’s technology has been deployed in over 3.5 billion apps to date.